WMF Quadro. The new buffet system. No buffet is like another. That is why WMF Quadro has rethought the buffet presentation. 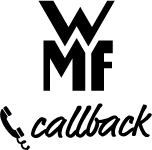 The key to individuality lies in consistent implementation of the GN standard: anything is possible, since all modules are functional. Intuitive. Modular. This opens up new opportunities for your system. Your beat. Your own, distinctive, overall buffet composition. 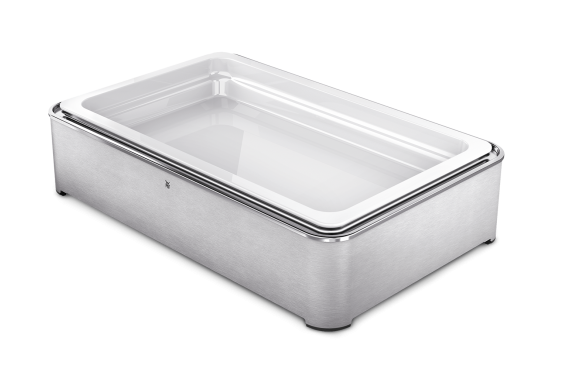 The WMF HOT & FRESH series with modern chafing dishes offers top quality and perfect handling in an attractive design. 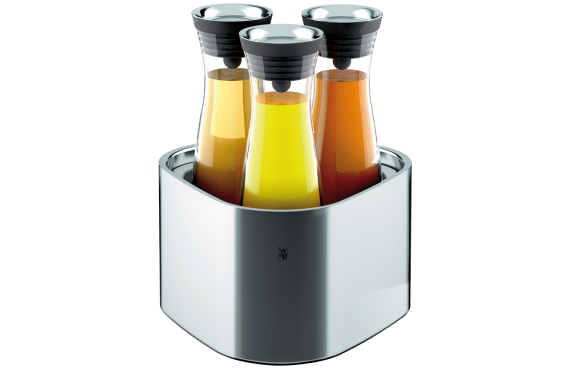 The collection will win you over with its encapsulated TransTherm® base from WMF, which is suitable for induction, as well as its fully transparent glass lid and intelligent condensation recirculating system. 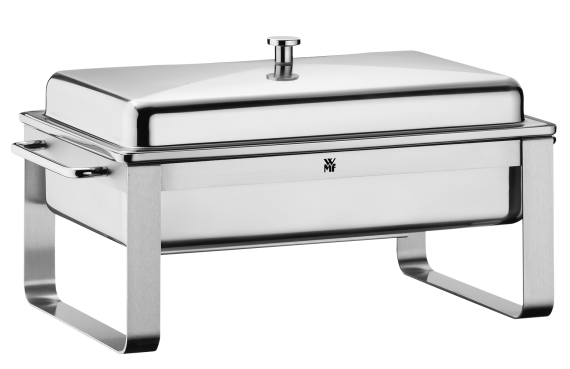 No matter whether you use the GN ⅔ or round version, with the HOT & FRESH chafing dishes you can serve enticing warm dishes at your buffet. 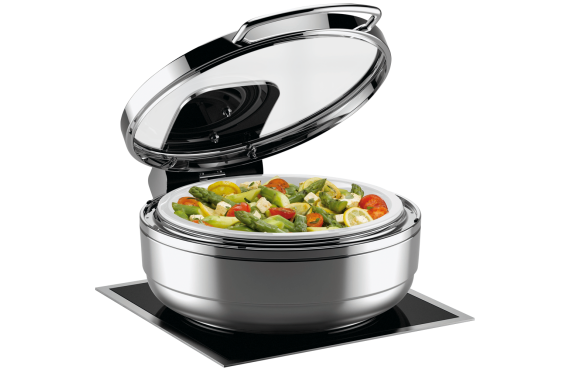 The intelligent lid makes spooning out food easy, and the special technology ensures that meals not only stay hot but also retain their fresh taste over long periods. The ECONOMY collection features chafing dishes that meet the highest requirements. Stylish and functional, these heat-retaining containers are a valuable addition to your buffet and offer your customers warm, fresh-tasting foods at all times. The different types of lids let you decide just how much convenience you want to treat your guests to. Each model is easy to fill and to clean, while the use of high-quality Cromargan® means that they always look good, even after frequent use.